Concord Hospital suffered from a lack of steam capacity, aged equipment, inefficient energy and operations, and increased energy costs. Concord realized $678,976 in guaranteed annual energy savings and reduced its energy usage from 284.2 kBtu/ft2/year to 211.8 kBtu/ft2/year. 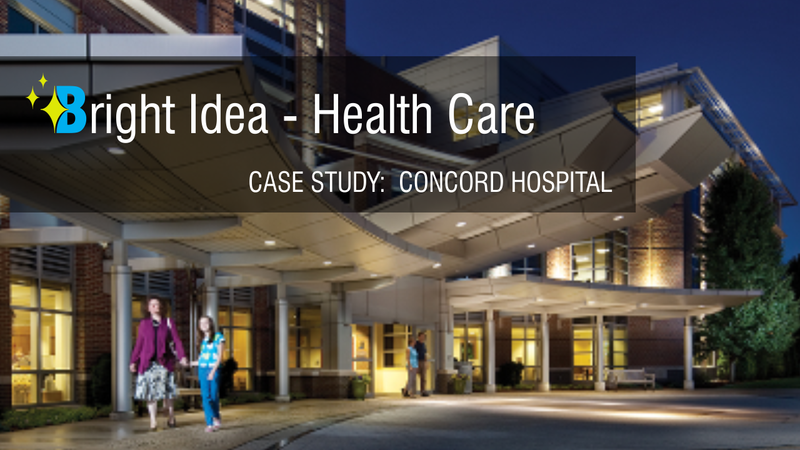 In 2009, Concord Hospital’s current facilities director came on board and realized a lack of steam capacity during an extreme set of cold days. The hospital was consuming all that it had the ability to handle. There was very little room for error.  Concord’s equipment had aged, the hospital had outgrown its plan capacity, its energy and operations use were inefficient, and energy prices were increasing. Although Concord Hospital had made several improvements, efficient equipment needed to be addressed and lighting technology had changed. This entry was posted in Health Care and tagged hospitals, led lighting. Bookmark the permalink.